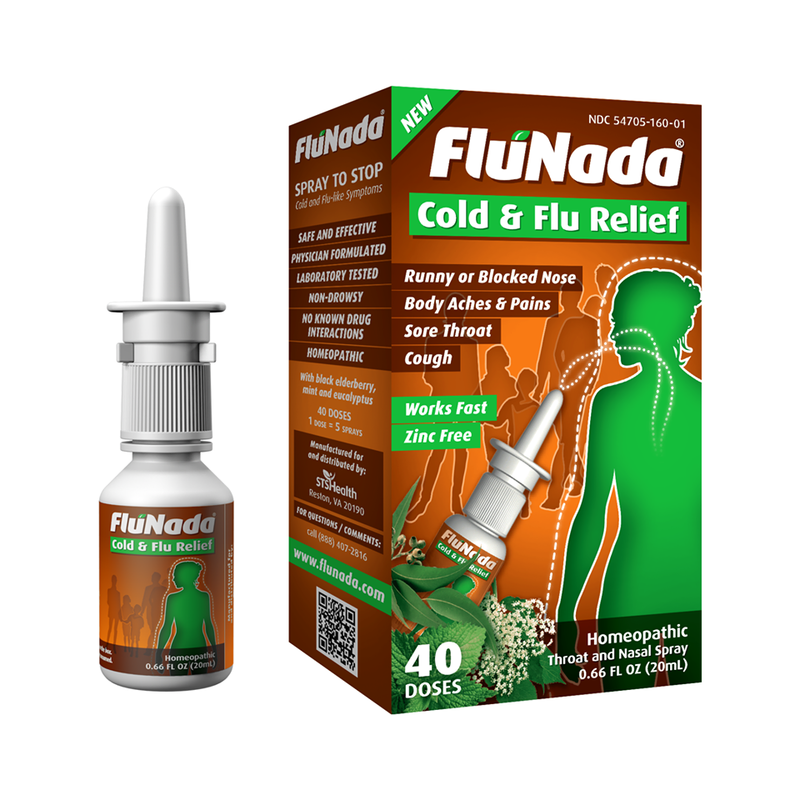 Very interesting new product out on the market called “FLUNADA” for cold and flu relief for people ages 4 on up! It’s a nasal spray targeted to help you by helping your immune system do what it does best. I heard about it through a nutritionist I follow, and snagged a coupon online for $3.00 off as well here. Check it out – it might be of interest to you. Posted on December 17, 2013, in Auto Immune Disease, Auto Immune Protocol (AIP), Celiac/Gluten Sensitivity, Label Reading and tagged auto immune disease, FluNada, gluten free, healthy for him blog, MS, stop colds naturally, stop flu naturally, zinc-free medicine. Bookmark the permalink. 2 Comments. Perfect timing! We are suffering at our house. I am going to Walgrees ASAP!